When Lucy Bagshaw's life in Boston falls apart thanks to a scathing editorial written by her famous artist mother, she accepts her half sister Juliet's invitation to stay with her in Hartley-by-the-Sea, a charming seaside village in northern England. Lucy is expecting quaint cottages and cream teas but instead finds that her sister is an aloof host, the weather is wet, windy, and cold, and her new boss, Alex Kincaid, is a disapproving widower who only hired her as a favor to Juliet. Despite the invitation she offered, Juliet is startled by the way Lucy catapults into her orderly life. As Juliet faces her own struggles with both her distant mother and her desire for a child, her sister's irrepressible optimism begins to take hold. 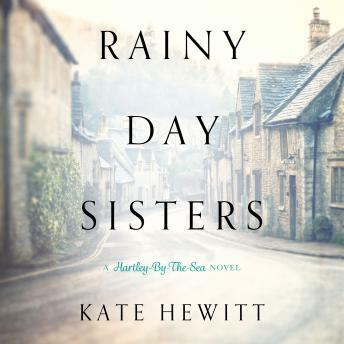 With the help of quirky villagers, these hesitant rainy day sisters begin to forge a new understanding and find in each other the love of family that makes all the difference.